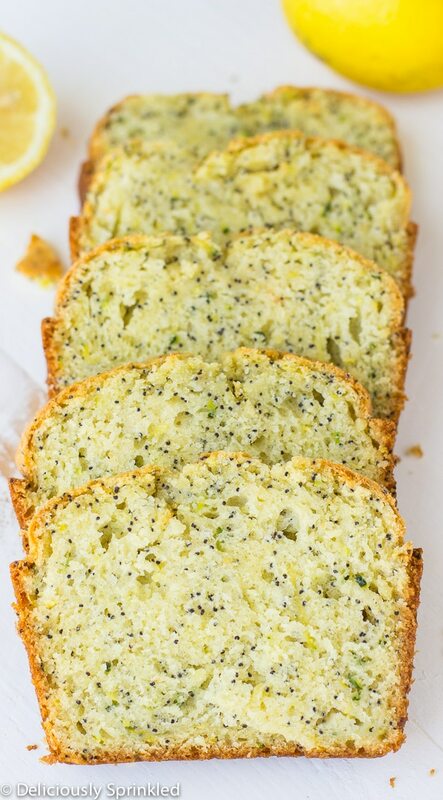 This Zucchini Lemon Poppyseed Bread will make you forget that any other type of bread even exists. I don’t know about you, but I love a good bread. It has to have flavor, be dense and moist all on its own. I want each and every bite to be packed full of goodness that makes me excited for the next. 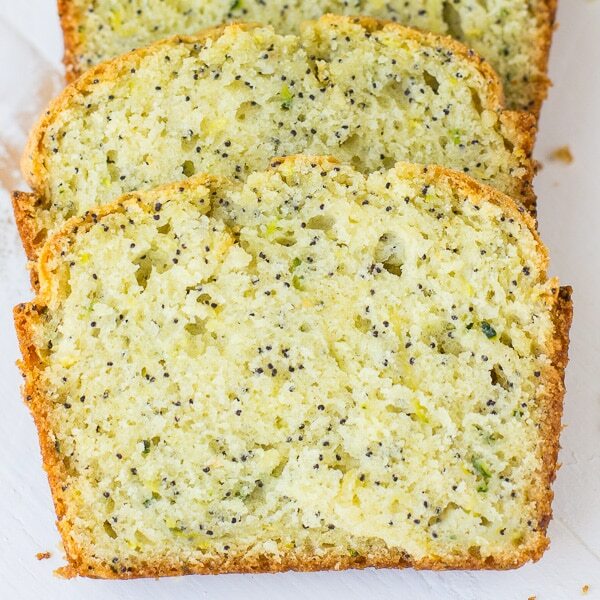 This Zucchini Lemon Poppyseed Bread does all that, and so much more. 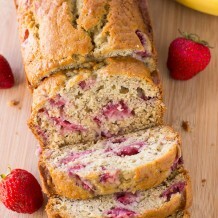 It’s not often that you find a bread recipe that incorporates healthy ingredients as well. I love how this one has a ton of zucchini! It’s literally so simple to go out to the garden, pick a zucchini and have it added to your bread. The great part about this bread is that your kids or other family members will have no idea that they are eating something so healthy! 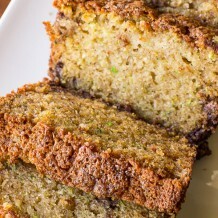 All you can taste are the amazing flavors of lemon and poppyseed so the zucchini remains a fantastically hidden ingredient. 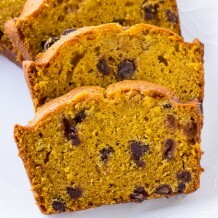 I’ve eaten this at all times of the day, but many people prefer this to be a breakfast bread. 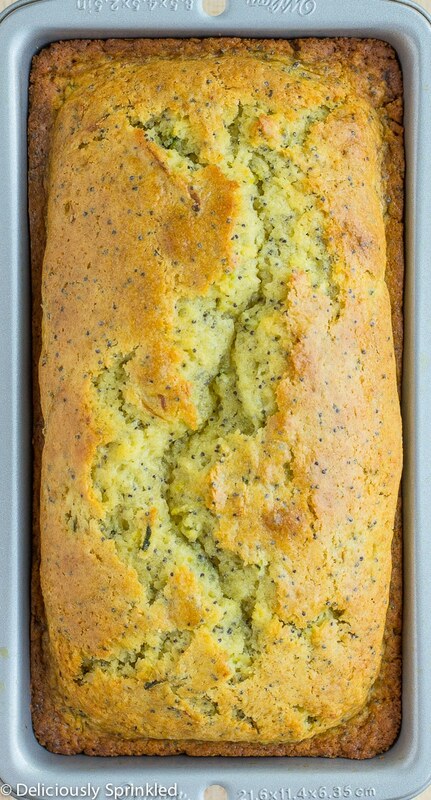 Can you imagine starting out your day with a warm piece of this Zucchini Lemon Poppyseed Bread and a piping hot cup of coffee? SHREDDED ZUCCHINI: I highly recommend if you do not own a food processor with a shredder attachment you need to get one TODAY! 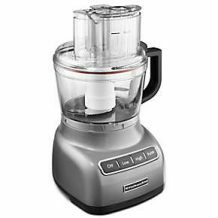 It will make your life so much easier because you wont have to use a cheese grater to try to shred your zucchini, it just does it for you in seconds. DON’T LET THE TOP BURN: Don’t let the top of your bread BURN! About half way through baking this bread, make sure to check to see if the top of the bread is getting too brown and if it is just place a piece of aluminum foil over top of bread for the rest of the baking time to avoid burning the top of the bread. MAKE AHEAD: This bread freezes very well for about 3-4 months. When ready to enjoy, place bread in refrigerator overnight to thaw. Then place the bread on your kitchen counter top for about 30-60 minutes to allow it to come to room temperature before slicing and enjoying. Preheat oven to 350F degrees. 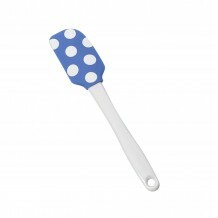 Spray two 9x5 loaf pan with nonstick spray. Set aside. Shred two zucchini's using a food processor with shredder attachment. In a large bowl, combine flour, sugar, pudding mix, baking soda, baking powder and salt. In another bowl, whisk eggs, milk, oil, lemon juice and lemon extract. 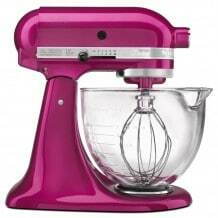 Pour lemon mixture into dry ingredients and mix until JUST COMBINED! Do not OVER MIX! 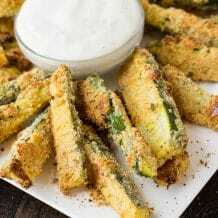 Fold in zucchini and poppy seeds. 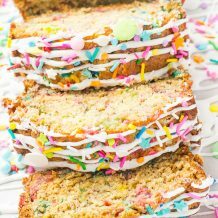 Pour zucchini bread mixture into prepared loaf pans and bake for 50-55 minutes or until a toothpick inserted near the center comes out clean. Cool for 10 minutes before removing from pans to wire racks to cool completely.